Incorporating mass balancing techniques VisasOM interprets raw measurements and other data in terms of movements of material inside the refinery. 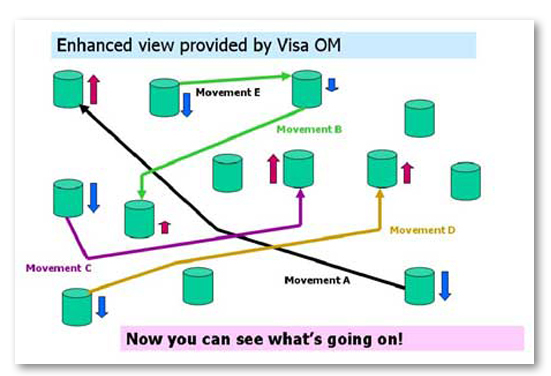 VisaOM is able to accurately track movements, even when there are multiple flows in and out of individual tanks. VisaOM records data on material stocks, material movements and equipment usage. VisaOM provides operators with accurate live information on the material movements between tanks and other process units. A comprehensive alarm system is provided to warn operators of abnormal and hazardous operations. Using VisaOM operators can supervise the equipment safely, accurately and productively. 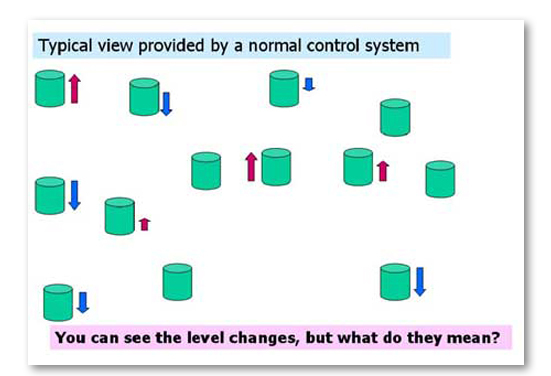 Information can be output in reports for use by human or computer systems. 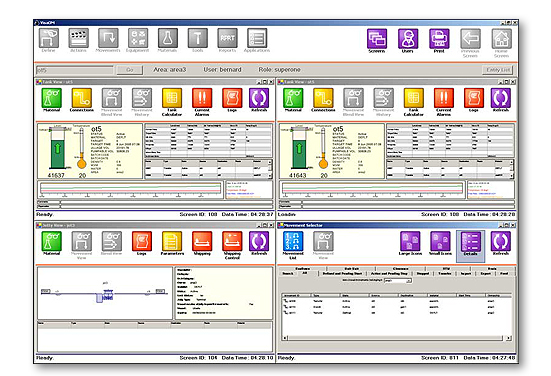 The system readily interfaces with any external systems installed on a site including DCS, PIMS, LIMS, PLC, ERP, MRP, etc.